The International Bursary helps those members of the region taking part in a guiding international trip outside the UK. The International Bursary helps those members of the Region taking part in a guiding international trip outside the UK, this includes county, division, district and unit trips. 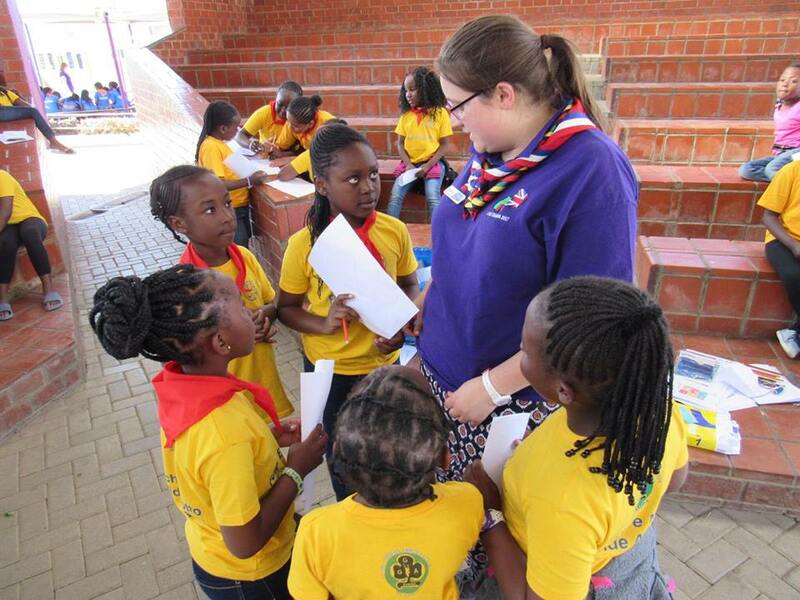 Young women who are chosen to take part in the Guiding Overseas Linked with Development (GOLD) project can also apply for support to take part in service projects in developing countries. Members taking part in international guiding trips – you must be going abroad for a minimum of four nights and meeting guiding or scouting members from another Country. We consider each funding application and the amount of the grant on an individual basis. Any member participating in a guiding trip overseas who is not eligible to apply for any other Girlguiding Anglia Grant. Young members aged 5-25 can apply for up to two different international trips. There is no limit on Leader applications as long as they are leading trips and providing opportunities for girls. A maximum of four Leaders per trip can apply for this fund. Adult members participating as a member of the service team at international events for girls outside the UK may apply up to two different international trips.